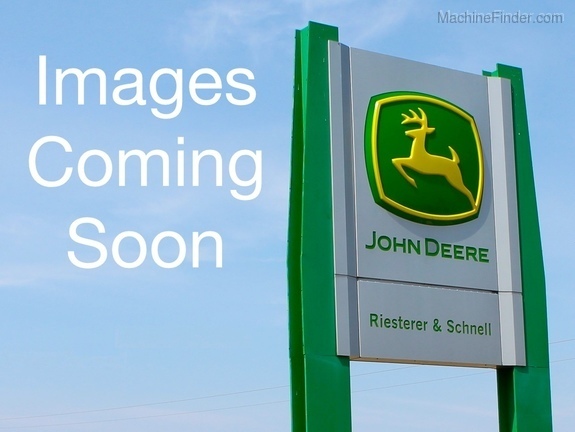 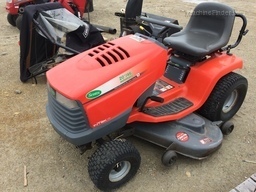 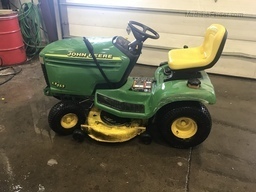 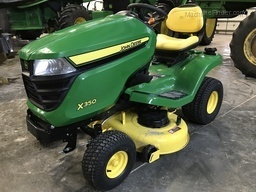 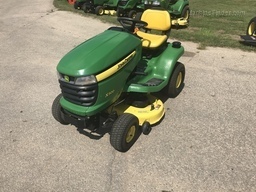 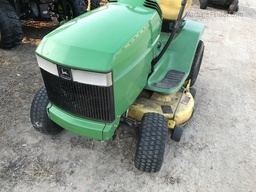 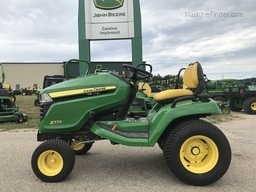 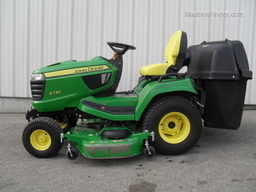 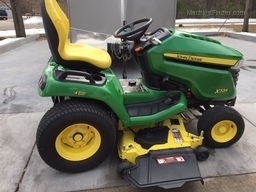 18hp v-TWIN Kawasaki engine, hydro lawn tractor w/ All Wheel Steer. 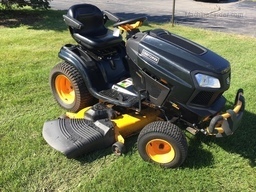 48C mower deck. 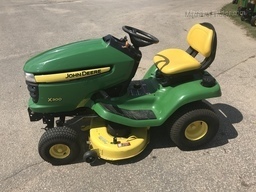 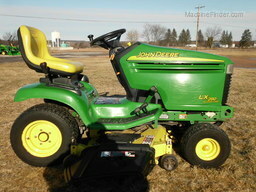 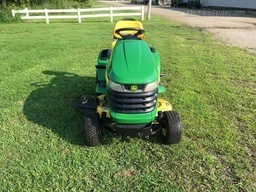 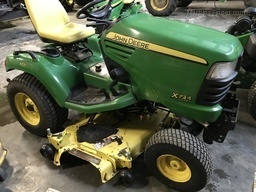 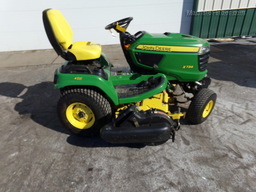 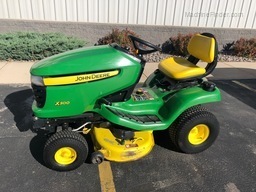 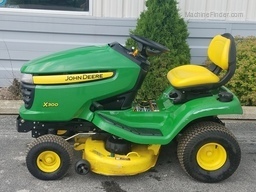 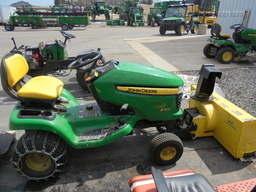 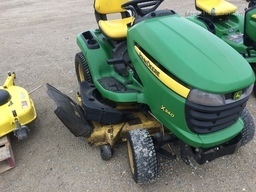 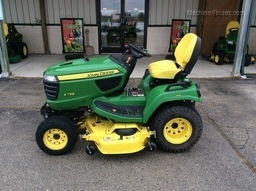 It's a Good Solid JD Lawn tractor!